A photograph of Caroline France who attended the School for the Blind in Liverpool. Collections data for "Caroline France"
Caroline France attended the Wavertree branch of the Royal School for the Blind, Liverpool from aged 13 and aged 16, in 1921, she transferred to the Hardman Street branch. 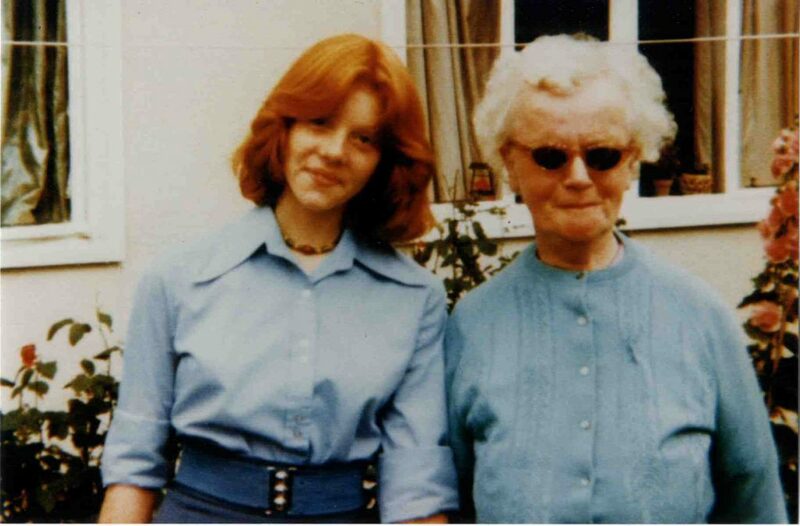 Her application form states she became blind aged 13.